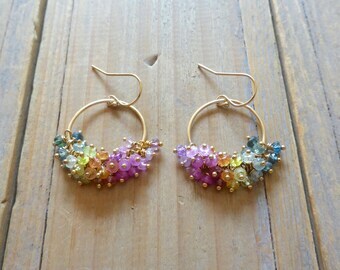 Just finished some ️’ly rainbow sapphire dreamy fringed hoops. 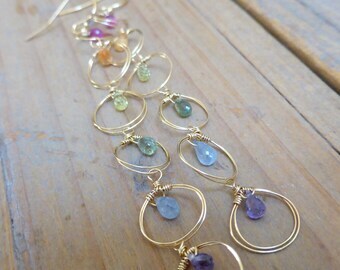 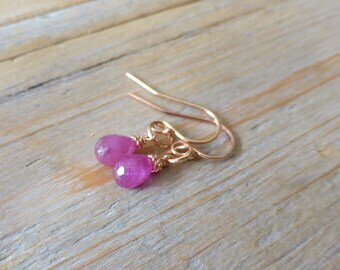 I just love how sapphires are colourful too! Happy holidays everyone. We will be offline to enjoy the festive season with our family. We’ll be back on January 8, 2018.